Heart disease kills more women than any other disease in the United States. Almost 5 times as many women die from heart attacks alone each year than die from breast cancer. Usually associated with men, heart disease kills more women each year and is more deadly than all forms of cancer. Over 400,000 deaths among American women are caused by cardiovascular disease*. As of Feb 14, 2013, in US, 42.9 million women are currently living with heart disease*. 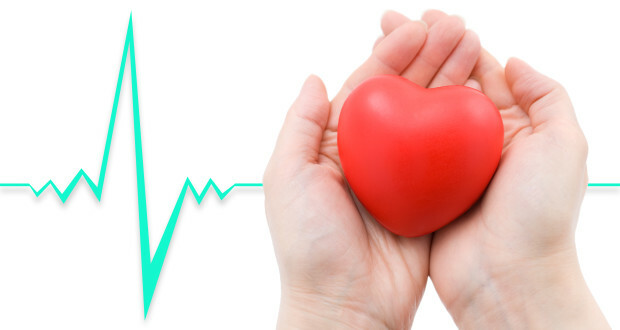 Coronary heart disease (or CHD) is a disease of the coronary arteries related to fatty material and plaque buildup that can lead up to narrowing and blockages of the coronary vessels. Over time, as the arteries narrow, it makes blood flow more difficult, and it creates a risk for heart attack or stroke. To learn more about CHD log onto http://www.heart.org/HEARTORG/Conditions UCM 001087 SubHomePage.jsp. Should Women Be Concerned About CHD? Yes. Women’s symptoms associated with are different than men’s symptoms, sometimes making it difficult to recognize heart disease. This causes many women not to seek help. Women tend to ignore symptoms and wait too long to do anything about them. Symptoms are sometimes ignored by medical community thinking who sometimes think women are suffering from anxiety. Diagnosis of heart disease is more difficult in women (such as treadmill testing) which is less accurate for women than for men. Early on, women are protected by estrogen. When estrogen loss occurs at menopause and through their menopausal years, women may develop more risk factors for CHD (high cholesterol, high blood pressure, diabetes, and other risk factors, too. Pain down the arm, jaw or back. Get medical help immediately if you think you are having a heart attack! Don’t procrastinate! Resources: http://heart.org/HEARTORG/Conditions/911-Warning Signs-of-a-Heart-Attack UCM 305346 SubHomePage.jsp.